This entry was posted in News and tagged Broadwindsor Fun Weekend. 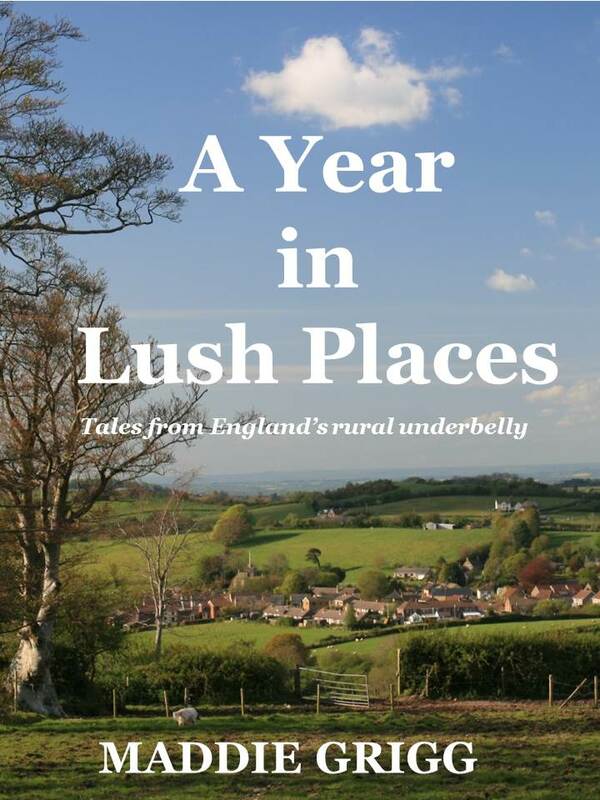 A Year in Lush Places: Tales from England’s Rural Underbelly a book taken from and inspired by the blog written by our very own Maddie Grigg is now on sale for Kindle on Amazon for just £3.38. A paperback version will be available in a few weeks’ time. Immersed in a sea of Barbour wearers and waves of Daily Mail readers, Maddie Grigg charts the highs and lows of a Dorset year as she attempts to swim against the tide in the lively and lovely village of Lush Places. From singing groups, book clubs and point-to-point, not to mention election wars, the village has it all. A quiet rebel, Maddie is married to a charmer, a man with whom men want to get drunk and women fall in love. Her diary is a story of love, trust and friendship. Inspired by and taken from the affectionate and amusing Blog of Note, The World From My Window, the novella will make you smile and leave you yearning for a life more simple. But you might never eat another pasty again. This entry was posted in News and tagged Lush Places, Maddie Grigg, The World from My Window. Malcolm the Magician, fortune teller, teas & BBQ, games, stalls etc.